In an economy exist different sectors like household sector, business firms, government sector etc. 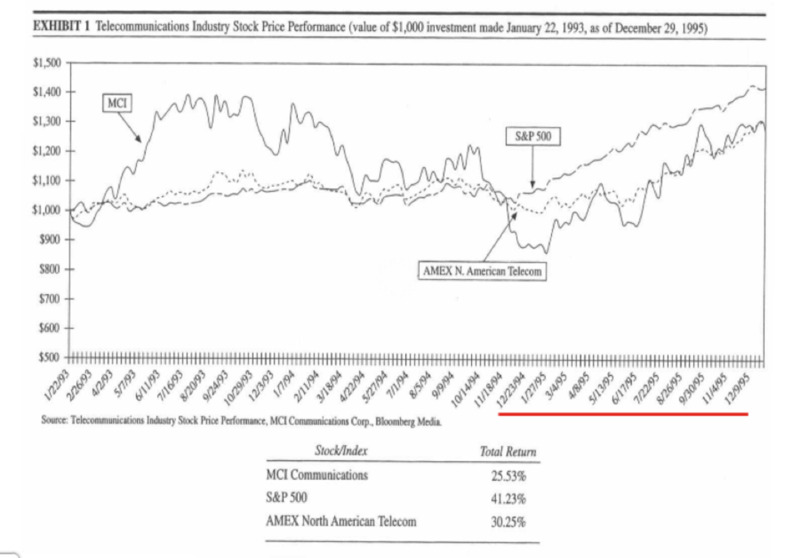 Here in a two sector model economy, we assume that there are only two sectors in an economy. I.e. household sector and business sector. In a two sector economy we assume and analyze the activities of these two sectors. The important assumption of this theory is that, there is no government, so here we can’t see any actions apart from others. 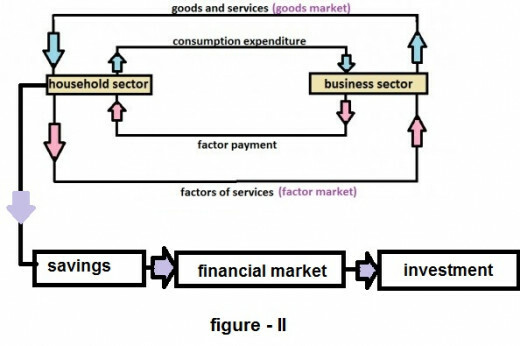 For simplifying the theory we can analyze interventions of these two sectors with the diagram. 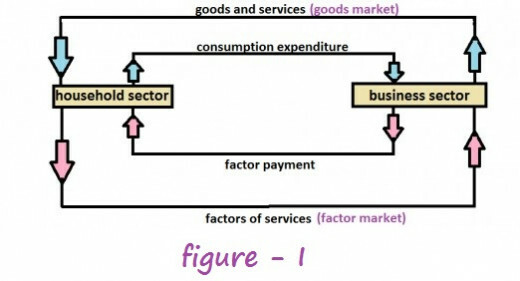 In the diagram showing the interactions between the household sector and business sector. In the household sector includes common people/ consumers like laborers, investors, lessee etc. In the business sector includes firms or business organizations and their major function is to produce goods and services. Now we can examine their interventions. Mainly there are four interactions or contacts happening. Each transaction is shortly explained below. Firstly, the household sector supply their factors of production or factor services (labor, land, capital...) to the business sector through the factor market. Thirdly business sector supply their outputs or goods and services in the goods or product market. Fourthly household sector pays their income for consumption expenditure. And the product market means the market in which the goods and services are supplying and demanding. In the factor market household sector is the supplier and business sector is the demanders of factors of production or factor services. In the product market or goods market business sector is the supplies and household sector is the demanders of output or goods and services. In the diagram the inner arrows shows monitory flow or financial flow and the outer arrow shows the real flow or production flow. 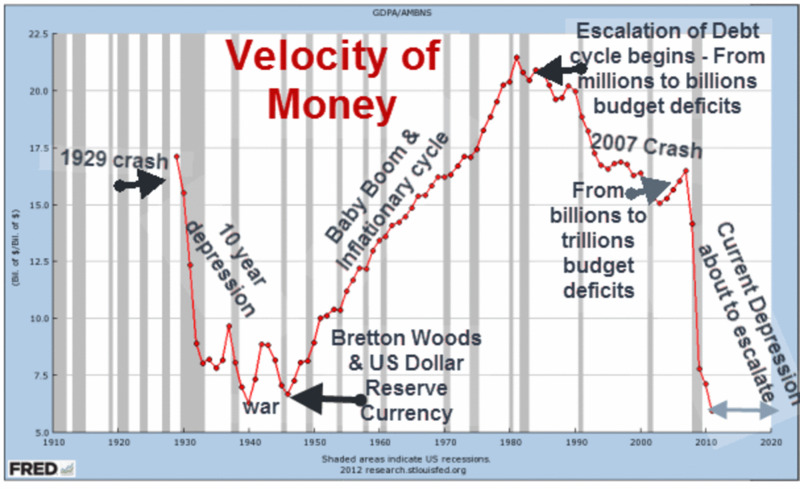 In an economy, the above discussed activities may not happen exactly. There is a exception, that is the concept of savings by the household sector. 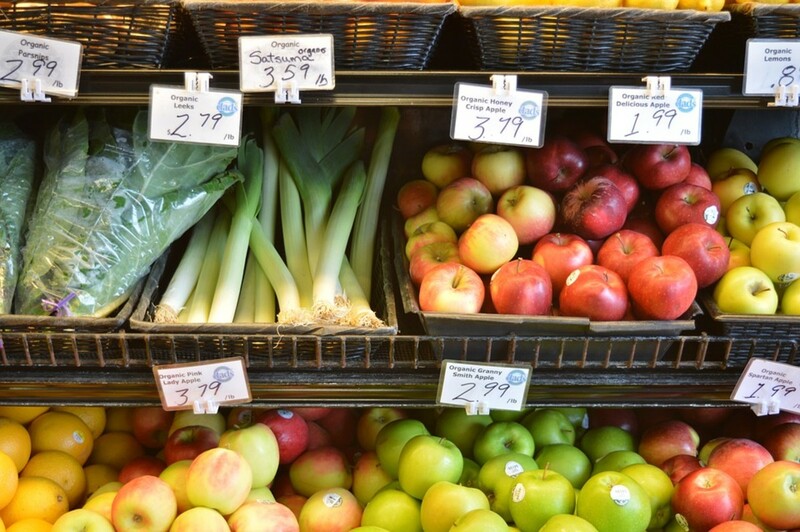 When we analyze the consumer behavior, the consumers spend their incomes for consumption and savings. So, the savings by the household sector influence, like reducing the output of the economy. Because households save their incomes will be effected in reducing the demand for consumption goods. So, it reduces the employment also. 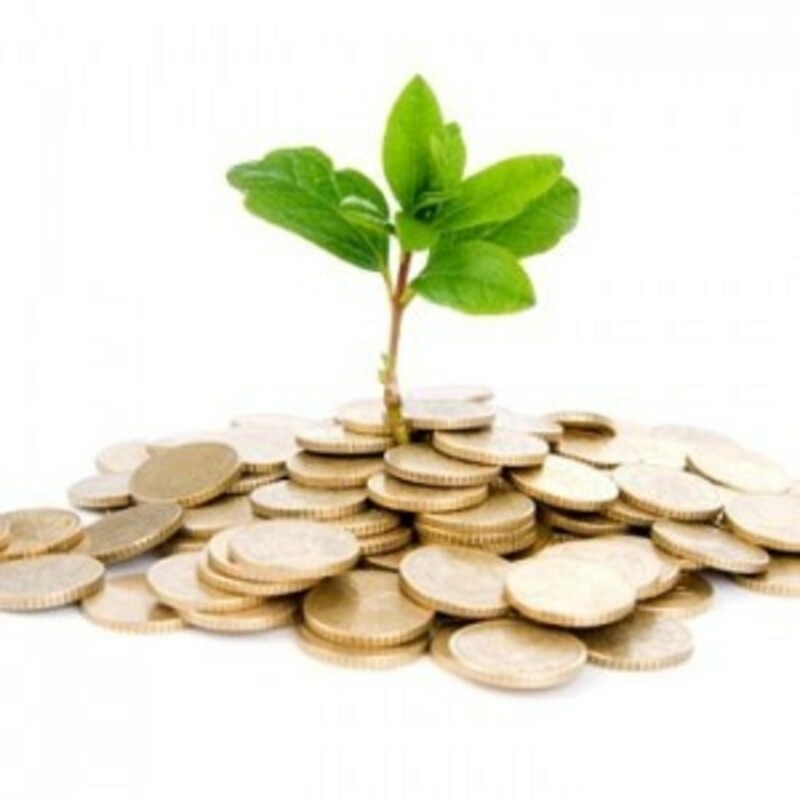 Anyway in reality a portion of the savings gradually converted in to investment. Some savers invest in fixed assets, it help the economy for capital formation. Further a portion of savings reached at financial market and converted in to investment by financial institutions like banks. 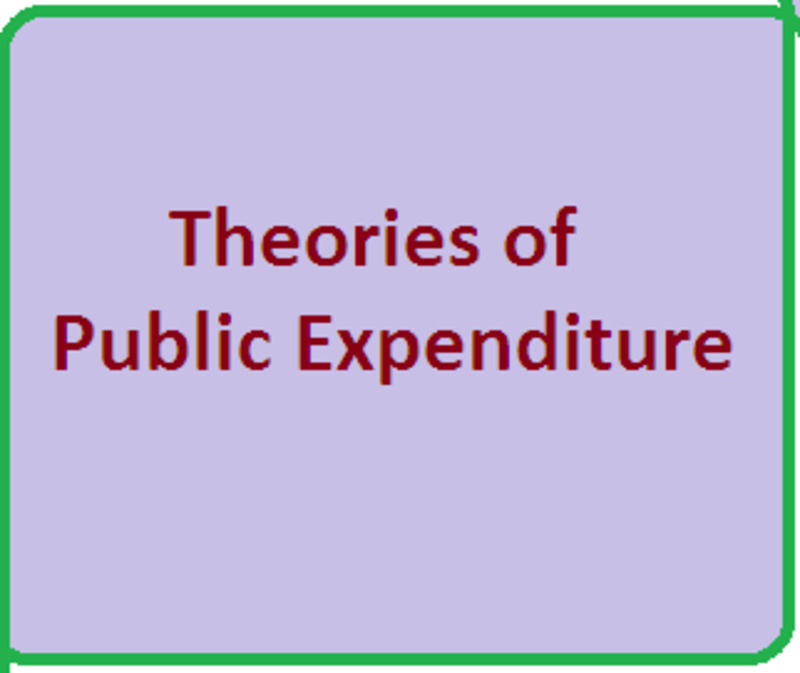 See the figure – II understand the changes due to savings by the household sector.